The combination of Opdivo and Yervoy lies at the heart of much of Bristol-Myers Squibb’s ambition in immuno-oncology, and an FDA approval for the pairing in kidney cancer is a boost for the company. The US regulator has given the green light to PD-1 inhibitor Opdivo (nivolumab) and CTLA4 inhibitor Yervoy (ipilimumab) as an initial treatment for advanced renal cell carcinoma (RCC) patients on the back of data showing it can improve survival compared to standard front-line drug Sutent (sunitinib) from Pfizer, regardless of PD-L1 expression levels. The approval covers patients with intermediate- and poor-risk RCC, which covers around 75-80% of those diagnosed with the advanced form of the disease, according to BMS. RCC is the most common type of kidney cancer in adults, accounting for around 90% of cases and resulting in approximately 140,000 deaths worldwide each year. 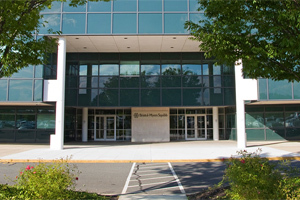 BMS notes that Opdivo and Yervoy was given a priority review by the FDA last December. Approval wasn’t assured however, particularly as the initial read-out from the CheckMate-214 trial underpinning the filing was mixed. Its combo was able to improve the overall response rate (ORR) to 42% compared to 27% with Sutent, but while there was an improvement in progression-free survival (PFS) it didn’t reach statistical significance. However, updated data on the tougher endpoint of overall survival (OS) has revealed a significant benefit for the combination, which reduced the risk of death by 37% compared to Pfizer’s drug. 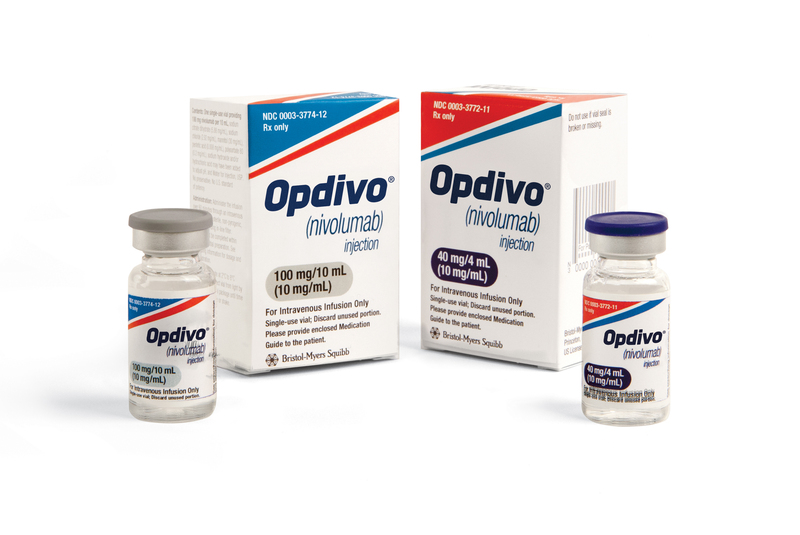 Opdivo and Yervoy have already shown their worth in melanoma, with BMS claiming approval for the combination in that form of skin cancer in 2015, and is also being tested in several other tumour types including non-small cell lung cancer. Positive data from a first-line NSCLC trial were reported at the American Association of Cancer Research (AACR) meeting this week, but were somewhat eclipsed by data from rival Merck & Co on Keytruda (pembrolizumab) plus chemotherapy in this setting. With the approval in hand, BMS can now work on trying to establish Opdivo and Yervoy as a new standard of care for this group of advanced RCC patients, although it has competition looming. Roche has also reported Sutent-topping results with it’s combination of PD-L1 inhibitor Tecentriq (atezolizumab) and well-established cancer drug Avastin (bevacizumab). Meanwhile, Keytruda is not yet approved to treat RCC but has several trials ongoing in this indication, including a phase III evaluation as a neoadjuvant therapy alongside surgery.